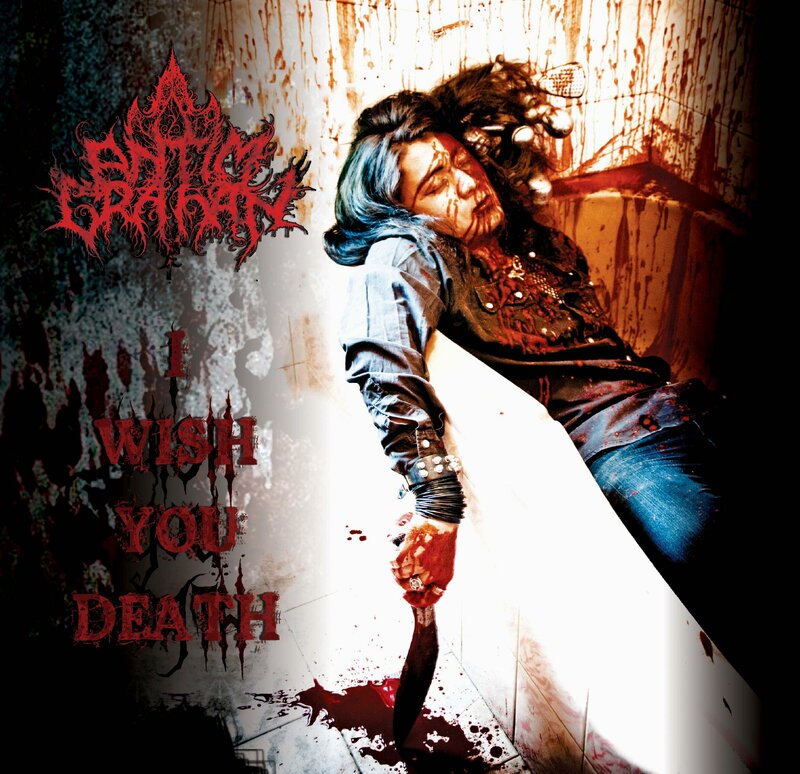 The much awaited Antim Grahan album “I wish You Death” has been finally released. The band released their 6th album on September 16, 2012 and is available on Metal Shop – RB Complex Block B Shop No. 255. For more information about the album you call 014263288 Ext. 255. or 9851135854. This new release from the band features Gobinda Sen(Kalodin) on drum. New album also features additional female vocalist. Antim Grahan performed the title track “I Wish You Death” in Nepfest 4. You can view the video of live performance below.